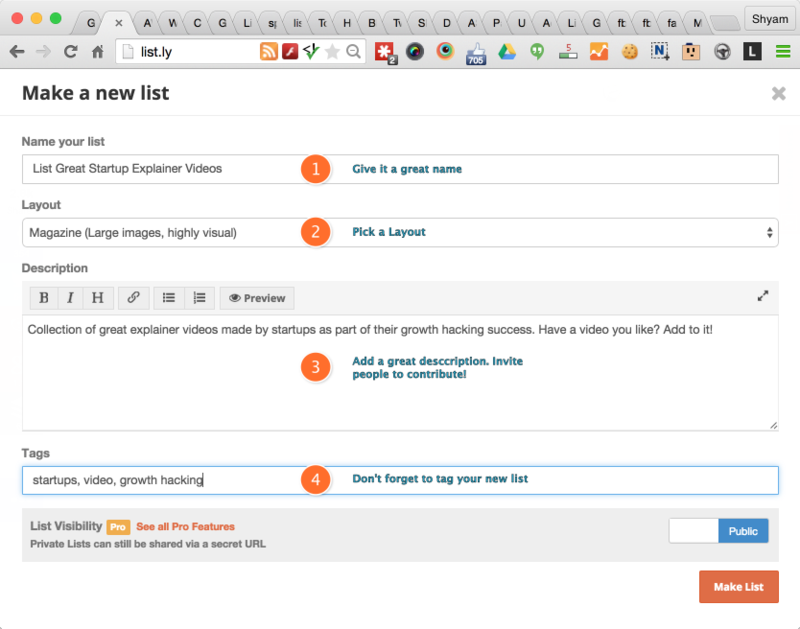 Making your first list on Listly is easy! 2. If you are not signed into Listly, use the button in the header to sign in to Listly. Choose Name, Layout, Add a description, and tag your list to make it findable on Listly and on search engines. After filling out the form, click on “Make List” button to finish making the list. Congrats, you just made a list on Listly! 5. You now have an empty list that you can start adding items to. Play and enjoy best online Math cool game it is really interesting and entertaining and will help you to enhance your level of thinking to hit the target. Great work. Wish you a good luck for future.